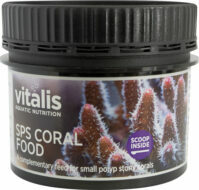 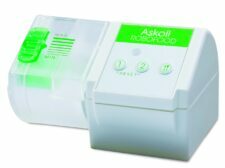 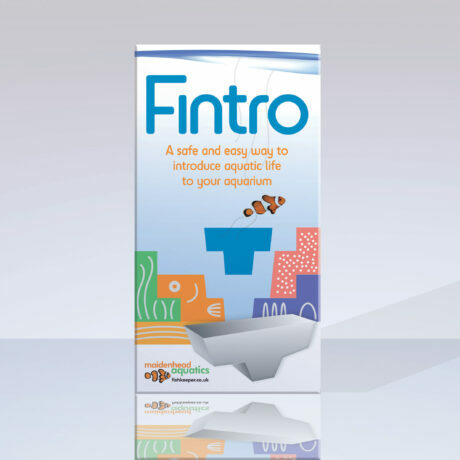 A safe and unique way to introduce both fish and invertebrates into your aquarium. 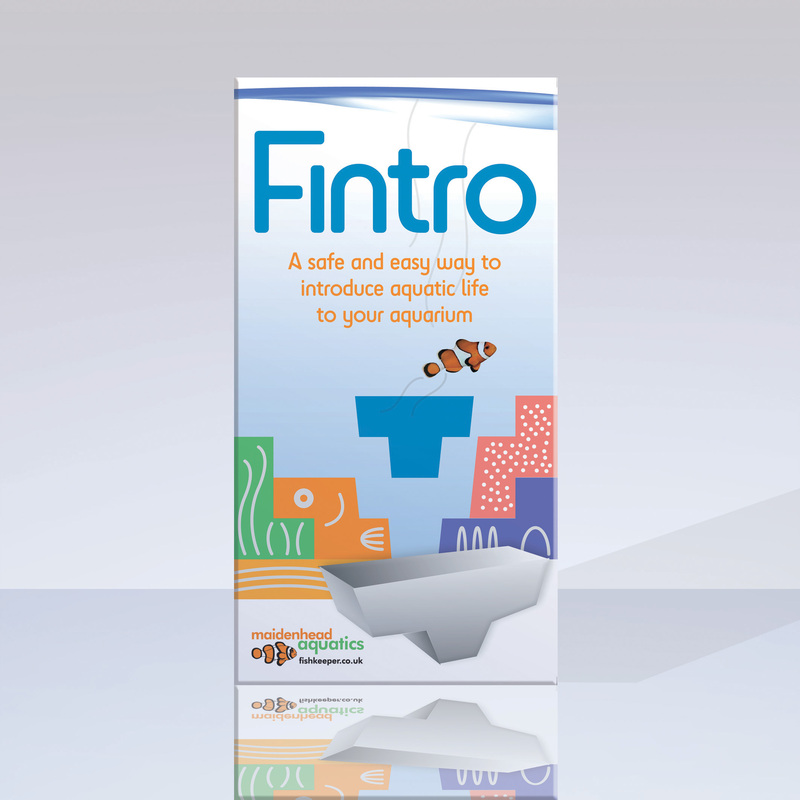 The Fintro is designed to reduce stress when introducing new fish to your aquarium. 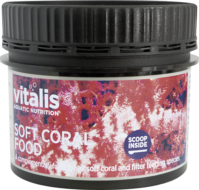 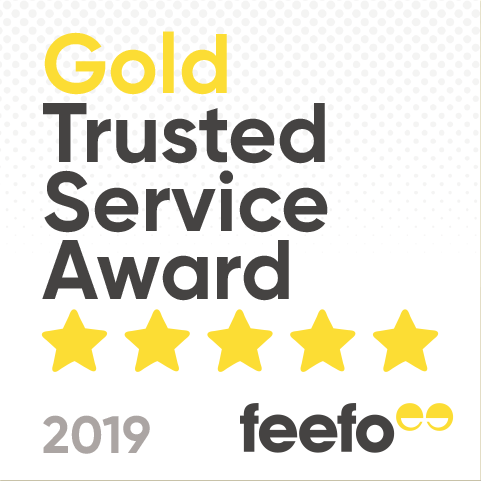 It very slowly mixes the water that the fish or invertebrates have travelled home in with water from your aquarium; this helps to ensure there is no sudden shock due to a change in temperature, salinity, pH or levels of Nitrate. 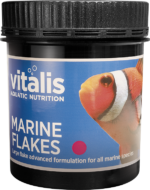 This stress reduction is very important for all marine fish species such as Dwarf Angels, Anthias, Wrasses, Gobies, and essential for delicate species such as Shrimps and Corals. 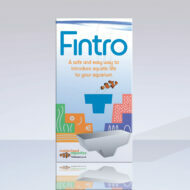 Available in all stores now!